Virgo likes to work, punctual, focused on details. She is rigid and critical worker. Virgo likes to serve other people. With an acute attention to detail, the Virgo is the most dedicated to serving. 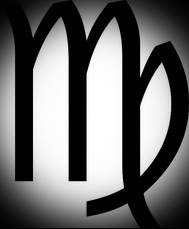 Virgo is precise, conscientious, dedicated, rational and distrustful. Their deep sense of the humane leads them to care giving like no other. Excellent collaborator. They believe in mind more than in intuition. 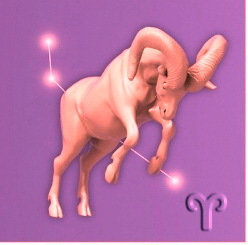 The Virgo is often gentle and delicate, preferring to step back and analyze before moving ahead. Facing art. Lives of their own work. Virgo is not ready to differences, especially in love. It’s important for the Virgo lover to feel needed by their mates. Tactile, methodical and willing to take as long as is needed. They are excellent lovers. 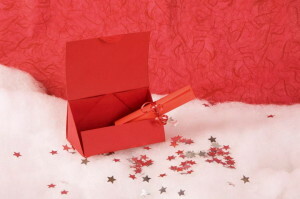 Life partners are chosen based on how important and needed the Virgo feels they are in their lives. She likes funny and smart people. A Virgo is a helpful friend to have indeed. Does not like surprises. They are excellent at giving advices. She is intelligent, thoughtful, perceptive and kind. Loving and dedicated to family. They are exceptionally methodical and do well in jobs that require organization. Virgo works even on vacation. “I analyze” is the key phrase for the Virgo. She has a keen eye and a steady hand. Rational about the money, ideal jobs: pharmacist, trader, writer, linguist, pianist, painter, actor, athlete and lawyer. Virgo loves well tailored clothes. He loves fine tones. Her favorite colors are blue and gray.